Robots are powerful tools for learning and should be accessible to everyone. They teach you how to code, how electronic parts work, how to think critically and problem solve, how all the elements of STEM (Science, Technology, Engineering, Math) work together, and how robots actually work so you can control a future with robots rather than be controlled by it. This is why we have created a line of robots for beginners to advanced users. Our robots are a fraction of the price of other robots without sacrificing on features, and come with a robust set of tutorials. 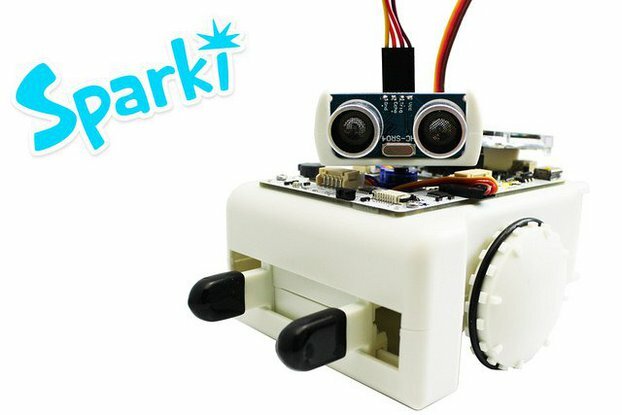 We also strongly believe in the open source philosophy, which is why we give you access to all lessons and tutorials for our robots before you purchase anything, and give you access to the code and design files to make the product your own. ArcBotics was Co-Founded by Connie Hu (CEO) and Joseph Schlesinger (CTO).